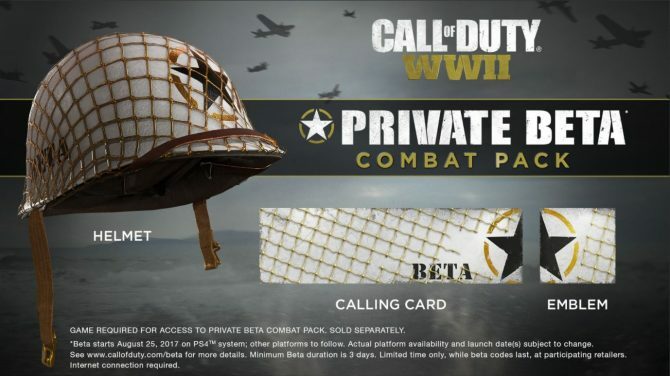 Call of Duty: WWII's MP Private Beta Combat Pack includes an exclusive helmet, calling card, and emblem. 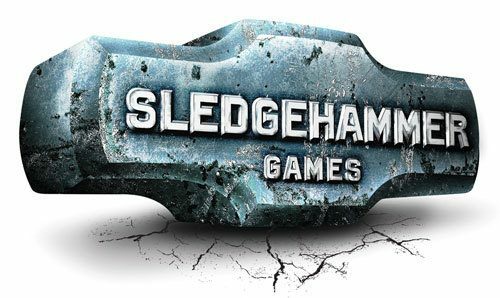 Publisher Activision and developer Sledgehammer Games have revealed the MP Private Beta Combat Pack for their upcoming game Call of Duty: WWII. 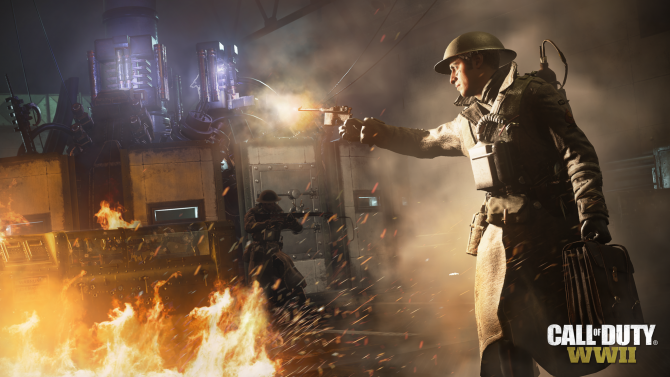 The pack includes a unique helmet for your multiplayer character, as well as an exclusive calling card and emblem. You can check out an image of everything you get at the end of the article. To unlock the MP Private Beta Combat Pack, all you have to do is simply participate in the game’s private beta, which will start on August 25th, 2017, and will last until August 28th, 2017. In other Call of Duty: WWII news, a few weeks ago, the first trailer for the game’s gruesome Nazi Zombies mode was released. 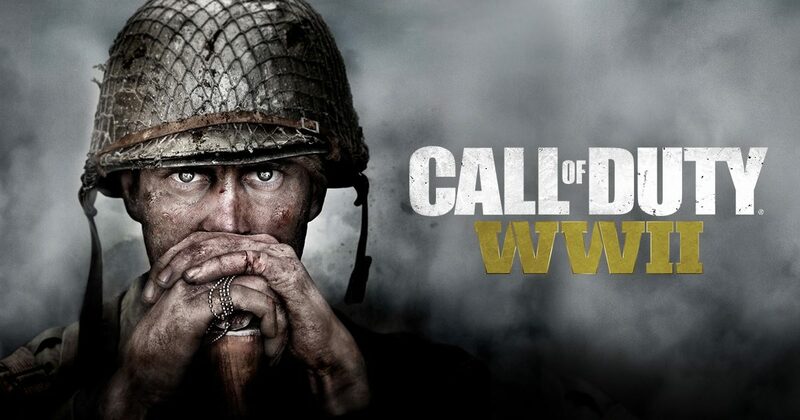 Call of Duty: WWII is set to be released on November 3rd, 2017, and will be available on the PlayStation 4, Xbox One, and Windows PC. In addition to the private beta, players who pre-order will also gain access to the Divisions pack, which includes five outfits for your multiplayer characters to wear. In addition to that, pre-ordering digitally will give you everything previously mentioned, as well as 500 COD points for use in either Call of Duty: Black Ops III, or Call of Duty: Infinite Warfare.